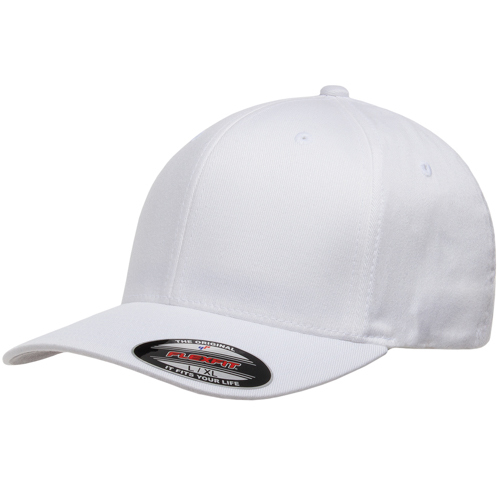 The Yupoong 6277 Flexfit Wooly 6-Panel Cap is made from 63% polyester/34% cotton/3% spandex. 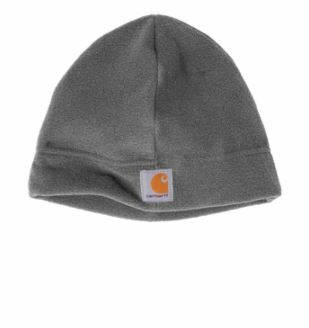 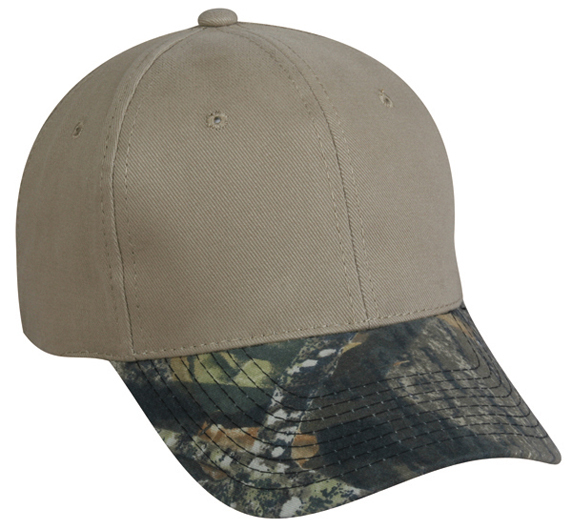 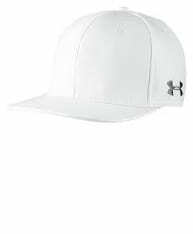 It is a 6-panel, low-profile wool-like textured fitted cap with sewn-in fused hard buckram in rounded athletic shape. 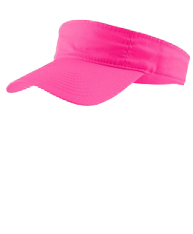 It has Spandex woven into fabric to conform to most head sizes.